On Tuesday, May 9th, San Pedro Police searched a room in the Eiley Sub Division at 5:30AM, where three persons were present: 21-year-old Phillip Sealy, 18-year-old Ernesto Lopez, and 18-year-old Serahi Arias. The search led to the discovery of 424 grams of cannabis and 0.69 grams of crack cocaine. 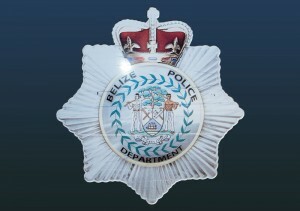 All three persons were arrested and charged for the offence of ‘Drug Trafficking’ and ‘Possession of controlled Drugs’. 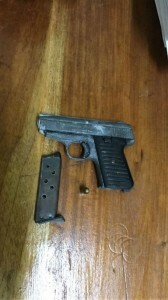 On Wednesday, May 10th, San Pedro Police found a 380 auto pistol, with serial number 590164, in the Boca Del Rio Area. They also found one magazine, and a 380 live round. The items were labeled and deposited as “Found Property”.